Feminine hygiene is a simple, yet very important chapter in a woman’s life. 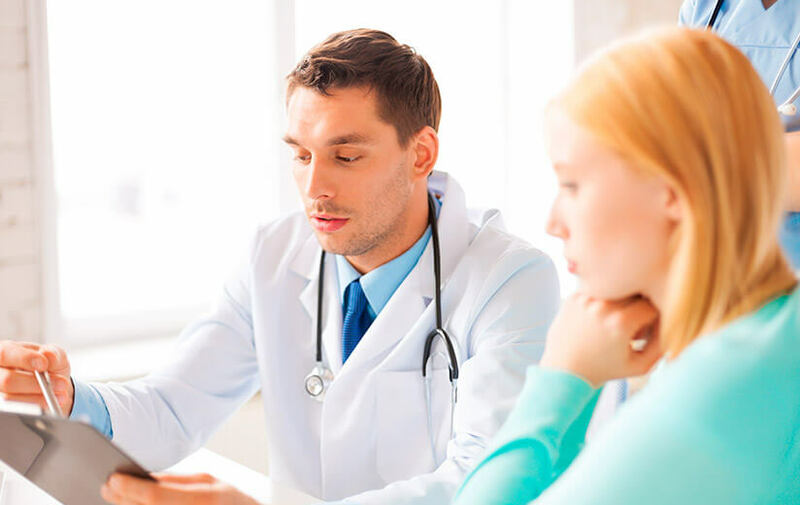 Thorough cleansing and regular care help significantly the maintenance of a good gynaecological health. The right products also play a major role, as they should offer effectiveness and friendly protection, while covering your special needs. Specialization: It is important to choose the product that ideally covers your needs and helps you feel secure and clean, any time of the day. 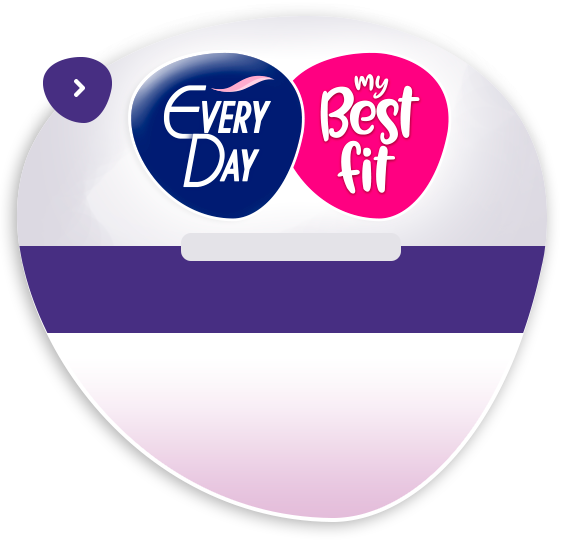 EveryDay range offers a specialized variety of products, both in terms of types as well as in terms of sizes, in order for you to choose the one that really meets your needs. Effectiveness: A key factor when selecting personal hygiene products is, of course, their effectiveness. During those difficult days of the month, what you need is a really absorbent product that offers you confidence, comfort and security. All EveryDay products are designed according to the highest absorbency standards, whether it is for napkins or pantyliners. Skin-friendliness: Absorbency alone is not enough. In order to maintain a good gynecological health, it is very important to select products that are designed with skin-friendly materials. For our company, it is not enough if a personal hygiene product merely provides effectiveness. Our aim is to combine effectiveness with excellent skin friendly properties. In order to design products with unique skin friendly properties, we have examined several materials and we have concluded to nature, for the undeniable pure care it offers. 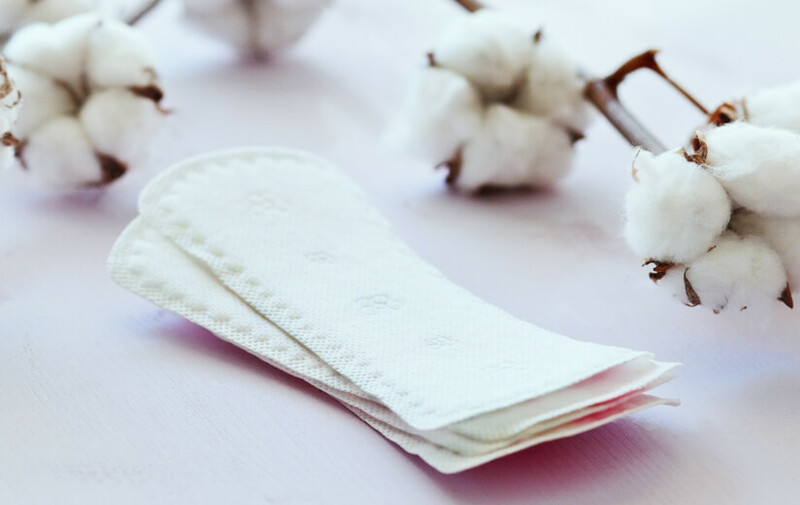 So, unlike other branded products with synthetic covers, the EveryDay All Cotton pantyliners have a 100% cotton cover, thus being the most skin friendly proposal in the category. In terms of sanitary napkins, following several consumer researches, we detected modern woman’s need for protection without irritation and the tendency towards skin friendly materials. So we created a unique innovation, the world’s first Sensitive napkin, with a unique, hygienic, extra soft cover, consisting of fibers, instead of the plastic film ordinary pads have. The special protection offered by EveryDay Sensitive and EveryDay All Cotton products, is certified by the “Dermatologically tested” accreditation, received by internationally acclaimed Dermatological Laboratories abroad (France, Germany), by the recommendation of the Greek Union of Obstetricians and Gynaecologists, as well as by the international certification Oeko-Tex® Standard 100, verifying the absence of harmful substances from the entire product. Not all women are alike, while their needs and requirements are different. EveryDay consists of a full range of products that includes, among others, products with an innovative and unique design, in order to meet every woman’s needs in the best possible way. 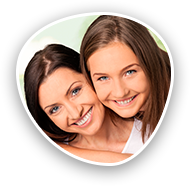 Try Find your EveryDay , answer a few very simple questions concerning your menstrual cycle and discover the EveryDay product that best covers your needs.